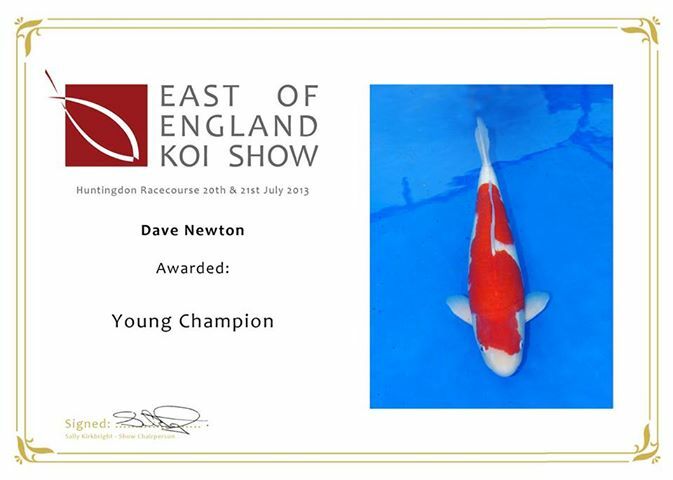 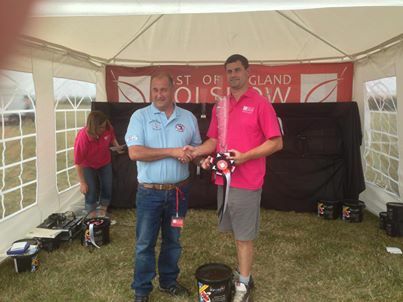 Congratulations to Dave Newton on winning YOUNG CHAMPION with this stunning Kohaku. 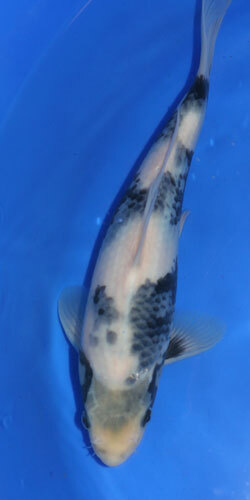 And for winning Best Non Go-Sanke Koi in the show with this Shusui. 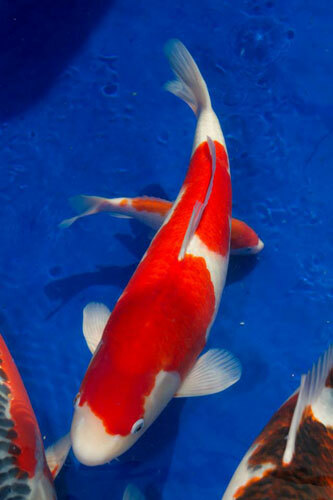 Congratulations again to Dave Newton and Sam for winning the Young Champion award for the second time with this lovely Kohaku!